Minsk, Belarus – The Eurovision Song Contest held in Oslo in 2010 has drawn the attention of EffectiveSoft’s research semantic laboratory. 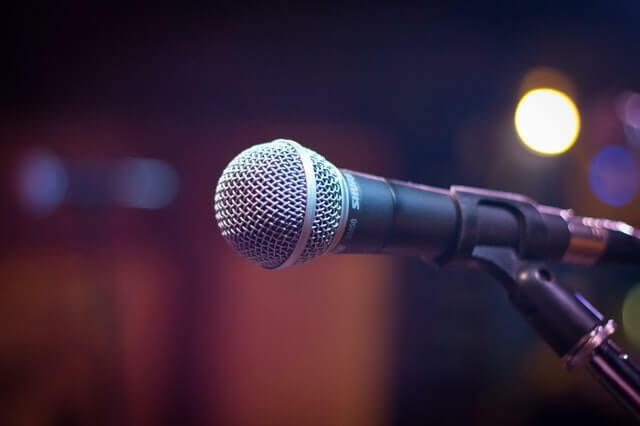 Being inspired by the joyful and inflammatory atmosphere of the Eurovision Song Contest, semantic experts of EffectiveSoft company applied their scientific knowledge and skills to accomplish a semantic analysis of lyrics presented by the Eurovision contestants. Intellexer Summarizer, developed in EffectiveSoft, was chosen as a tool for semantic research and texts analysis. Lyrics of all 39 performers who presented their songs during the Eurovision Song Contest 2010 were recorded in one document and analyzed by Intellexer Summarizer. The principle of Intellexer Summarizer operation is to compose short and concise text summaries and to reveal the main point and meaning of documents. This software product has been already appreciated by semantic professionals worldwide, and now we are using it just to lift your spirits. Intellexer Summarizer was first announced on the Text Analytics Summit in Amsterdam, Semantic Technology Conference in San Jose, and 3rd Text Analytics Summit in Boston. So the result of Intellexer Summarizer work is one short poem, made up on the basis of 39 songs presented by the Eurovision performers. The choice of sentences was carried out by an impartial software program on the basis of complex semantic algorithms. As you can see, Eurovision Song Contest 2010 brings a lot of joy, love and happiness this year. Here you will find more details about Intellexer Summarizer, a unique semantic program able to handle even songs. The Eurovision Song Contest is a famous annual festival of singers from European countries. It first took place on the 3 of May, 1956 and it has become the Europe’s favorite TV show. The Eurovision Song Contest 2010 takes place in Oslo, Norway due to the victory of Alexander Rybak in previous Eurovision contest in Moscow. EffectiveSoft software company was founded in 2000, since that time they have been focusing on research and development of semantic tools for information retrieval and knowledge management. Intellexer Summarizer belongs to the family of linguistic solutions based on the Intellexer SDK (Software Development Kit). EffectiveSoft has also released such semantic software solutions as Intellexer Categorizer, Intellexer Spellchecker, and Intellexer Comparator.